The future of the highly valued San Francisco startup was thrown into limbo Friday, when Amazon announced plans to buy Instacart partner Whole Foods for $13.7 billion. Instacart is prepping for battle as Amazon moves further into its turf of delivering groceries. Whole Foods was Instacart’s first national partner, and Bloomberg reports the high-end grocery store invested more than $30 million in Instacart. The two businesses signed a five-year contract last year, according to Bloomberg, which gave Instacart exclusive rights to deliver perishables from the store. 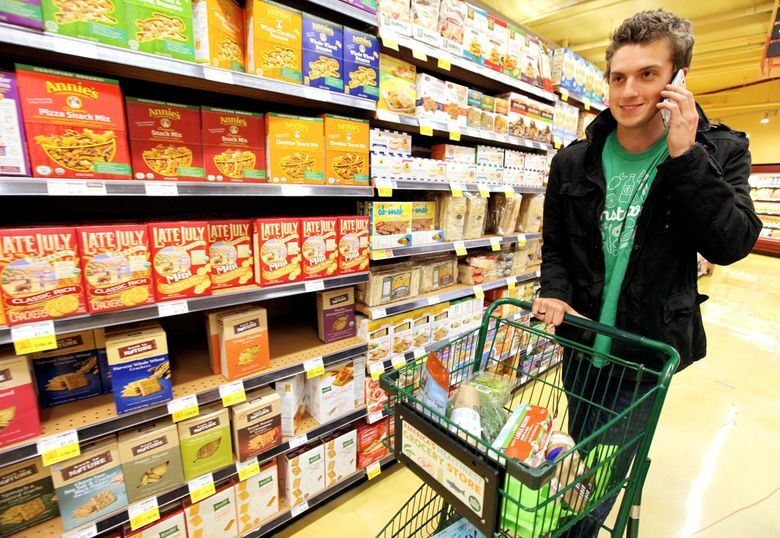 Instacart wasted little time in saying it is not backing down from its competition with Amazon. Besides, Instacart continued, Whole Foods brings in less than 10 percent of the startup’s revenue, and that amount is “declining” as Instacart adds more clients. The startup delivers from about 160 retailers today. Amazon has its own grocery delivery service, and some think that could make Instacart irrelevant in the Whole Foods operation. But the startup has had widespread success in attracting Millennial shoppers, which Amazon has sometimes struggled to do with its online-only Fresh delivery. Amazon’s acquisition of Whole Foods is expected to close by the end of the year. In the meantime, Instacart is continuing its quest to help physical stores compete with the online retailer, with or without Whole Foods. It signed expanded partnership deals with major grocers Publix and Wegmans last week, it said.